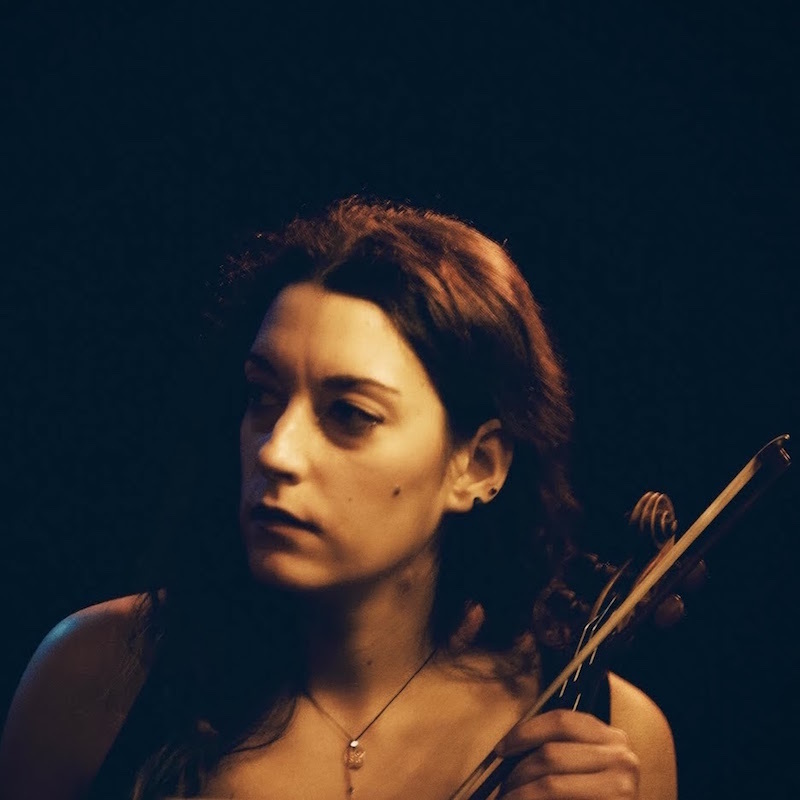 Penelope Gkika is a Greek violinist currently living in Berlin. She studied classical violin in Orfeio Conservatory in Athens, where she received her diploma in 2007. Since the age of fourteen she has participated in classical orchestras and chamber ensembles in Greece and Germany. In more recent years, her musical activities have expanded to include a wide range of genres and aesthetic approaches, including Western classical music and traditional Turkish and Arabic music, as well as contemporary compositions and free improvisation. She has attended courses and seminars in improvisation techniques and traditional Greek and Turkish music in Greece and Germany. Currently she is a member of the Berlin Soundpainting Orchestra, Reverse Mode and the traditional Arabic and Turkish music group Nawa and she is collaborating with musicians and dancers in free improvisation performances. She is also active as a composer, writing music for theatrical plays and instrumental performances.